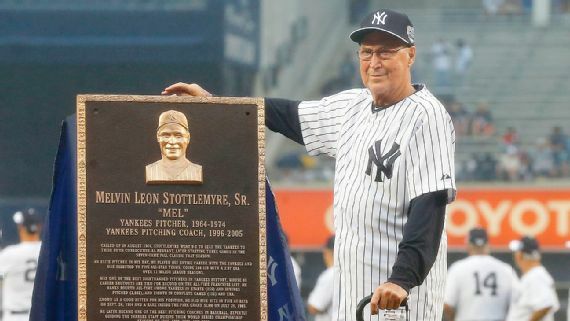 Mel Stottlemyre, who spent 11 seasons in the Bronx as a starting pitcher and another ten as pitching coach under Joe Torre, passed away on Monday after battling cancer for nearly two decades. He was 77. Stottlemyre pitched for the Yankees from 1964-74, compiling a fairly average 164-139 record, but managed an impressive 2.97 career ERA. 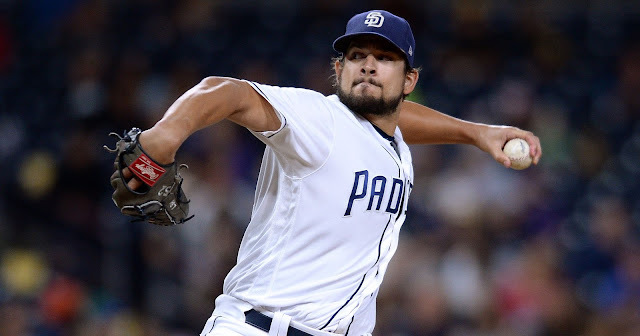 While he never won a World Series Championship as a player, there were many other personal accomplishments he could hang his hat on. 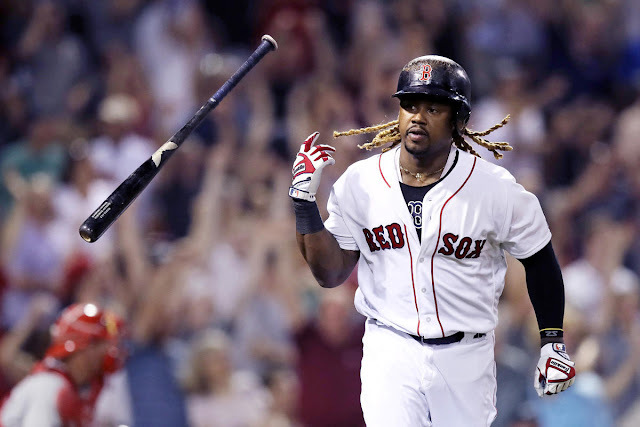 He won at least 20 games in three seasons, was named an All-Star on five occasions, and even hit seven home runs, one of which was an inside-the-park grand slam. Stottlemyre would spend the next 20-plus years as a coach for three different organizations, including the New York Mets, where he would win his first World Series ring in 1986. 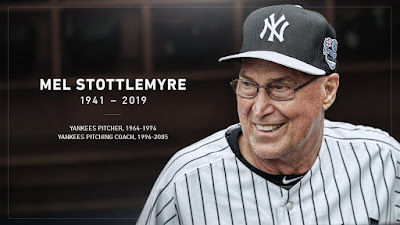 After a two-year stint with the Houston Astros, Stottlemyre once again donned the pinstripes in 1996 as he was brought in to be the Yankees’ new pitching coach for incoming skipper Joe Torre. He would remain in that position for the next decade, helping the Bombers capture four world championships in five seasons. He would return to coaching in 2008, this time a member of the Seattle Mariners. Following that season, he retired from baseball. On June 20, 2015, prior to the Yankees’ annual Old-Timers’ Day celebration, Stottlemyre was celebrated by the organization, and was given his own plaque that now sits in Monument Park. 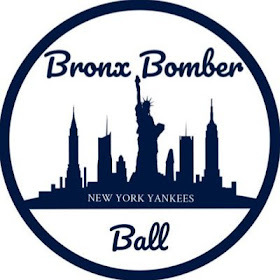 In 2000, Stottlemyre was diagnosed with multiple myeloma, a type of blood cancer. He would go into remission for several years, but would unfortunately learn in 2011 that the cancer had returned. He received treatments and continued to fight up until his passing.